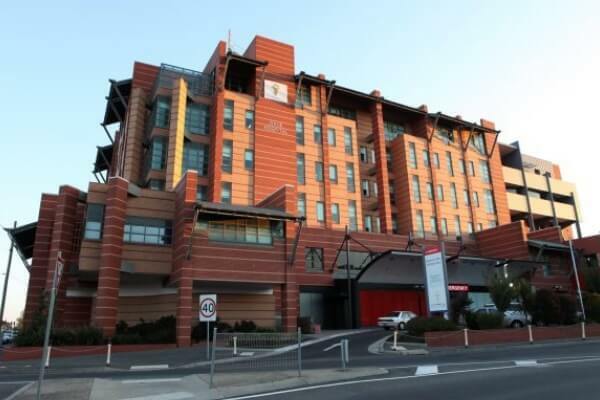 Systems Insight has contributed significantly to the upgrade of Ballarat Hospital’s Emergency Power Generators, by upgrading existing control panels and installing new generator control panels to facilitate automatic starting and stopping of the generators in response to unexpected power outages, or maintenance on the electrical distribution system. A total of 24 new control panels were manufactured and installed. Specifically, Systems Insight has developed and installed automatic control systems to perform the following primary tasks: control and synchronise the new generators with the existing generators, control of High Voltage reticulation and protection systems, control of Low Voltage reticulation and protection systems, control of automatic change over between utility mains and generator power.